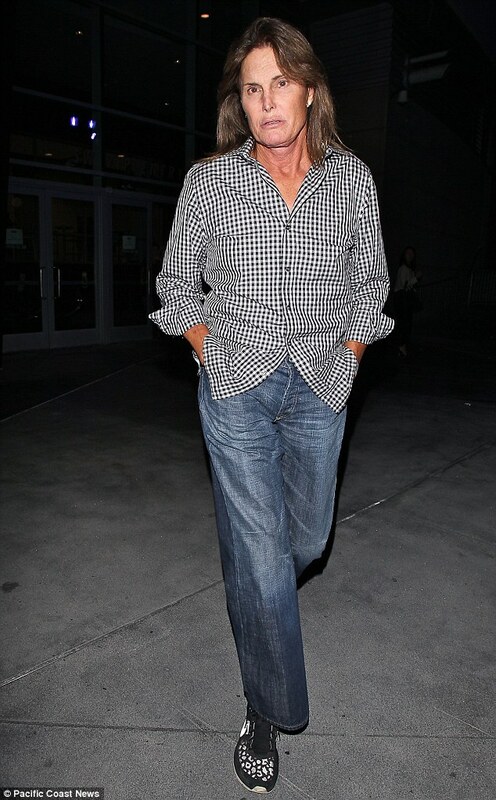 Bruce Jenner comes out as a woman and also shared another fact telling Sawyer he is Republican. came out as a Republican. In the two-hour special interview aired on ABC, Jenner, 65, sat down with Diane Sawyer and revealed everything. 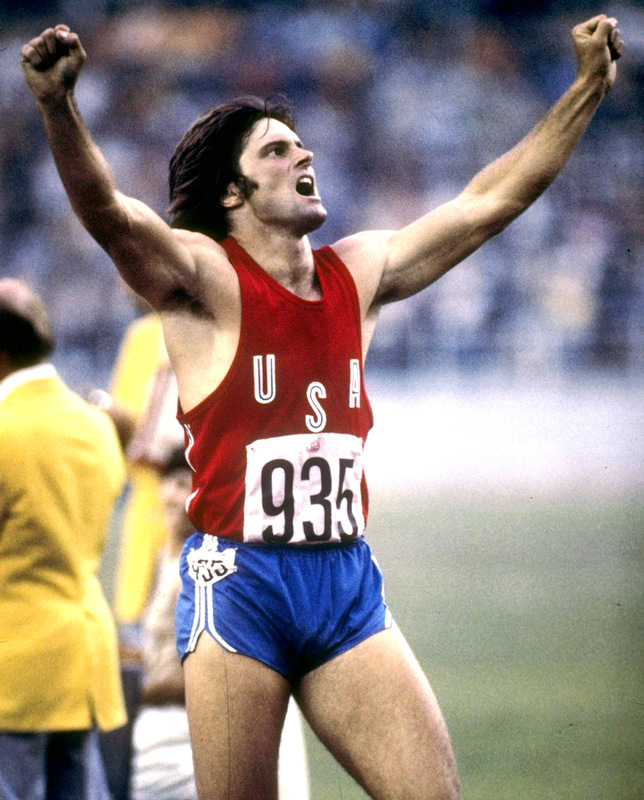 Bruce Jenner who is most known for his Olympian days and marriage with Kris Kardashian, making him the stepfather to the Kardashian sisters and father to Kendall Jenner and Kylie Jenner. He has been in further spotlight after becoming a regular on the family’s E! reality show since its premiere in 2007 “Keeping up with the Kardashians.” He and Kris announced they were splitting in 2013 after 22 years of marriage. The conversation about his political stance began when Sawyer asked him his thoughts about Barack Obama becoming the first president to use the word “transgender” in his 2015 State of the Union. “I’m me. I’m a person. This is who I am. I’m not stuck in anybody’s body. 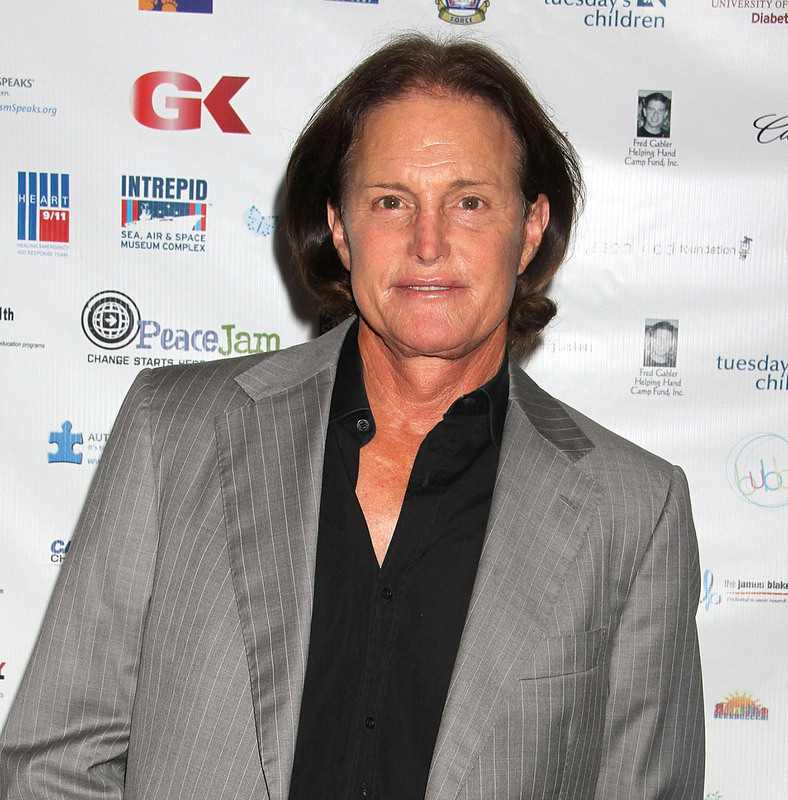 My brain is much more female than male,” Jenner said. “For all intents and purposes, I am a woman. People look at me differently. They see you as this macho male, but my heart and my soul and everything that I do in life it is part of me, that female side is part of me. That’s who I am. I was not genetically born that way. “Jenner said he is sexually attracted to women. He was careful to emphasize the difference between gender and sexuality. As a child, he dressed in women’s clothing. He also revealed that he has gone out in public dressed as a woman for years. “It was that important to you that you’d take that kind of risk?” Sawyer asked. “Absolutely,” he replied. Jenner said being on a show like “Keeping Up With the Kardashians” is not a hindrance; It gives him a platform to be able to have real impact. “We’re going to change the world,” he told Sawyer. Jenner’s stepdaughter Kim Kardashian said she and her family members planned to watch the program together. “I think everybody can learn from his story and I’m excited for him to be able to share that,” Kardashian said when asked what her daughter, North, can eventually learn from Jenner. “We all just support him 100 percent.